Over the last 18 years since the European Awards started things have changed in our industry. And so the award categories and robust judging criteria have developed significantly to reflect this. Reassuringly though, some things do not change – like the amazing and ever increasing quality of the practitioner leaders who volunteer to be our judges. And the year on year increases in nomination numbers, shortlisted organisations and travel miles my fellow judges do to identify our European best in class. First and foremost, give something back to an industry I love. An industry that was in its infancy when I fell into it by mistake in 1988. An industry in which I’ve excelled as a result of the amazing support I’ve received from my tremendous teams over the years, encouragement and help from organisations like the CCMA and through the opportunities that have arisen in this unique and wonderfully challenging sector. Never ever lose sight of the brilliance and commitment of those at the top of our industry. They have inspired me, they have made me laugh (and cry) with their heartfelt stories of how they have managed their people, delighted their customers and contributed so much to their communities. I have felt such a sense of awe at how our winners have truly changed lives – the lives of their customers and their people in so many ways. Most of the time they don’t even realise how much of a positive impact or influence they have had. Support others in leveraging similar opportunities. As a now long-time lead judge I absolutely love briefing new judges and working with them to develop their understanding of our stringent criteria and judging processes. It’s truly fabulous to see them become confident and experienced in supporting our hugely important onsite visits. I’m just a few days away from the first of my ten site visits which will cover over 15 shortlisted nominations. I’ll get to work with ten of our volunteer support judges. 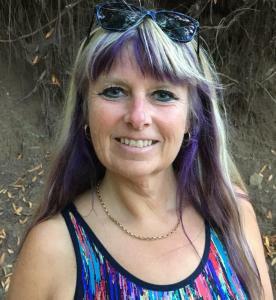 I’ll get to travel to the East Midlands and Jersey, Turkey and the Home Counties. 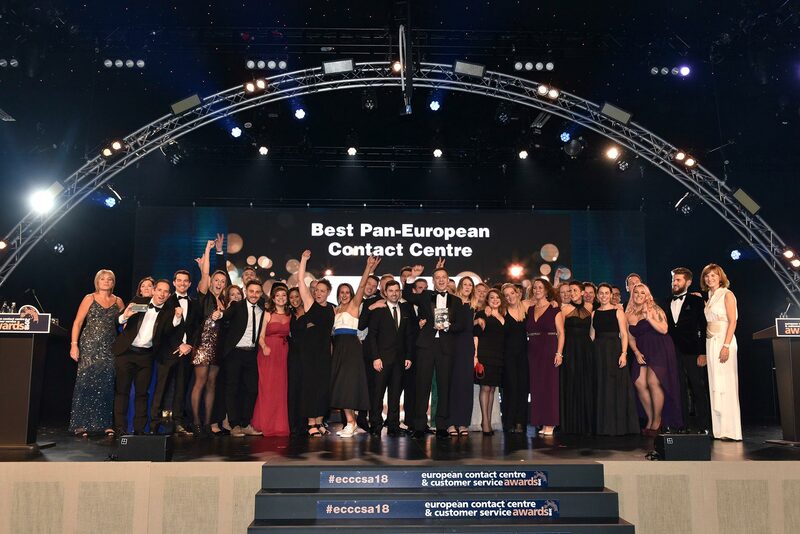 But most importantly, I’ll get to understand the detail and impeccable quality of those nominated operations who have reached the final stages of the European Contact Centre and Customer Service Awards. And as Lead Judge it is my responsibility to ensure each is judged rigorously, consistently and fairly. I simply can’t wait to get started!